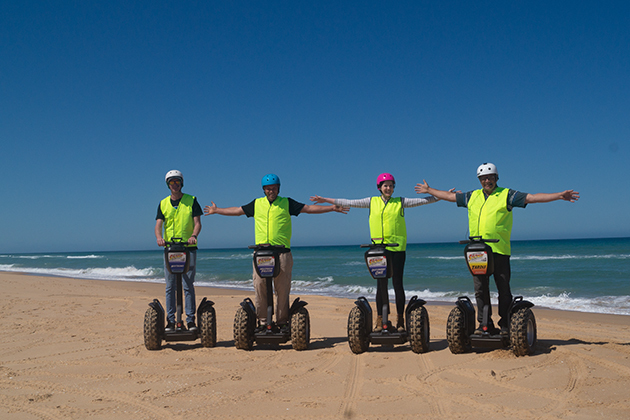 You'll find us on the Foreshore in Lakes Entrance, or visit our website for more details. 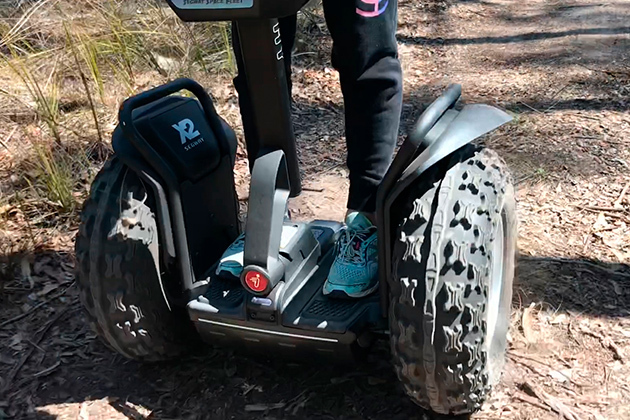 You can organise your Christmas breakup or Event with Segways. We have lots of games and activities to choose from. 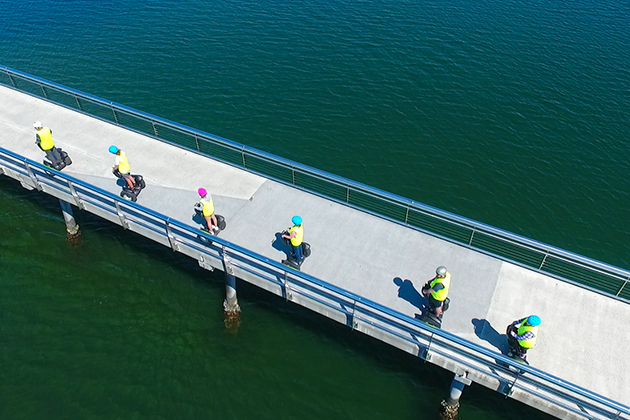 Our tours have a maximum of 10 riders and fill up fast. Use our online booking to check your dates - and lock them in. 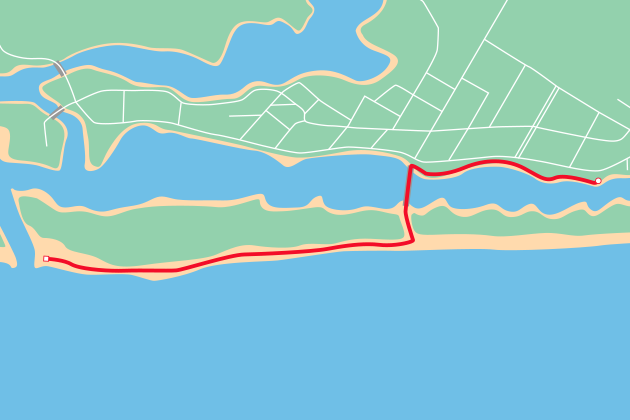 Eastern Beach Adventure - 90 mins. 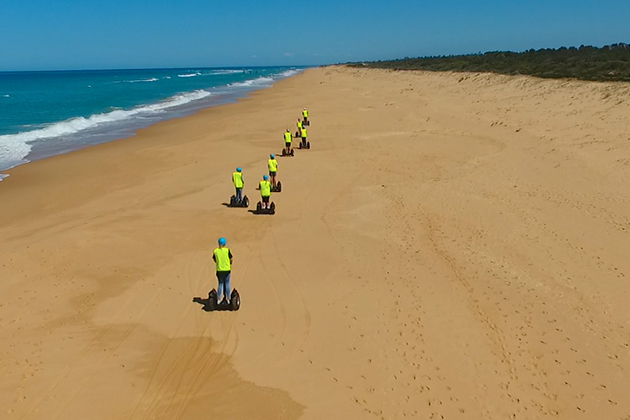 Beach segway riding at it's best. 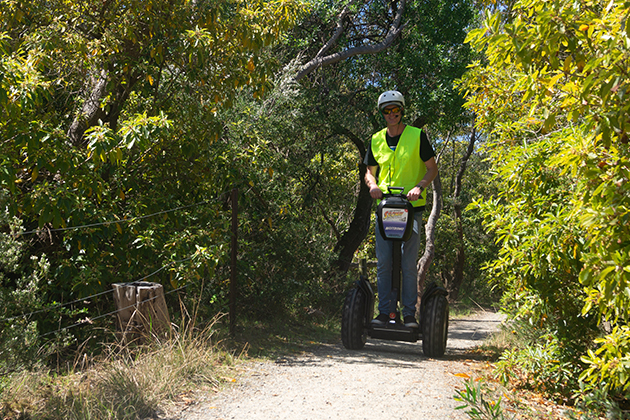 As a group, we ride our segways along the stunning Lakes Entrance foreshore. Explore the Cunninghame Arm via the shared footpath. 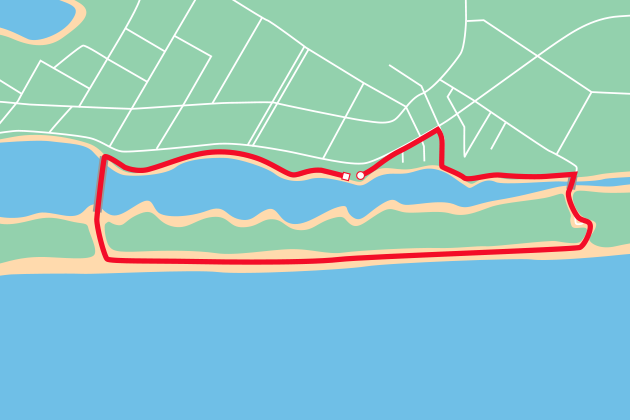 We cut through the neighbourhood and ride along the heavily treed back path towards Eastern Beach. From here we access the beach. 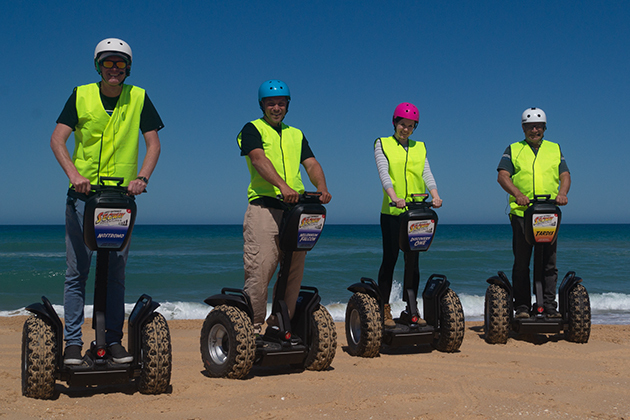 Ride your segway along the clear vanilla sands from Eastern Beach right back the the Main beach. Ending the tour by crossing the footbridge back to where we started. The Entrance Adventure - 90 mins. 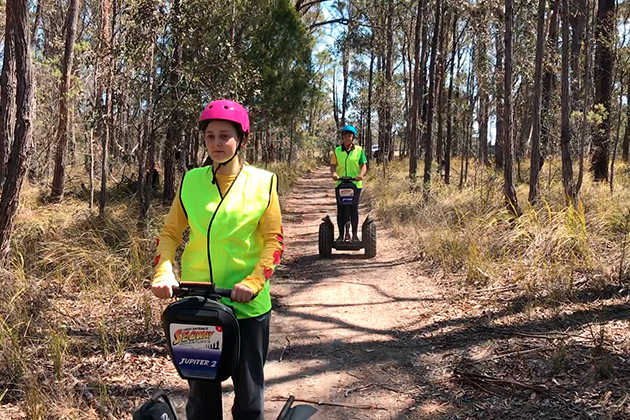 The ultimate segway adventure. 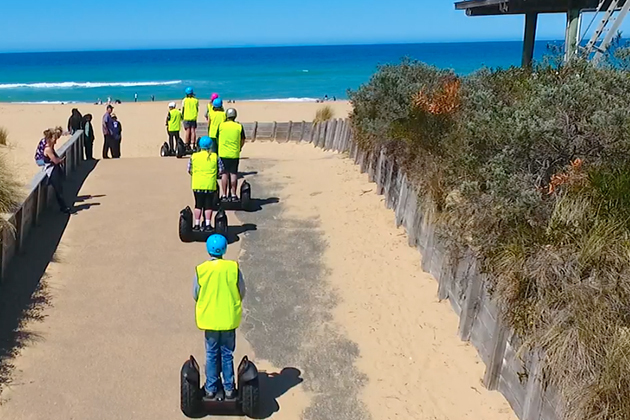 As a group, we ride our segways over the footbridge to the awesome Ninety Mile Beach. From here we ride our segways west towards the mighty Entrance. Learn gliding techniques and manoeuvres that will make you look like a pro in no time. We return via the beach, ending the tour by crossing the footbridge back to where we started. All Adventures include a 15 minute training Session. You'll be an expert in no time.